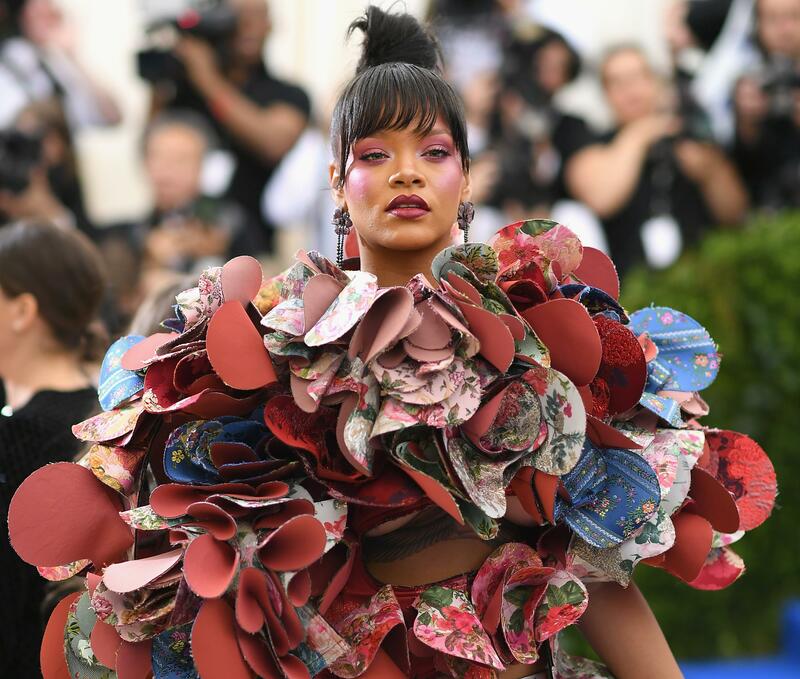 The latest Met Gala theme has been revealed as Heavenly Bodies: Fashion and the Catholic Imagination, which will be hosted by Rihanna, Amal Clooney and Donatella Versace. All the moves you need to know that involve Fendi’s Pietro Beccari and Dior’s Sidney Toledano. They made their first public appearance as a reunited couple on Monday. A look at the collection, which is launching at select SoulCycle studios nationwide and on SoulCycle’s website, today. So far, she’s stepped out in looks by Delpozo, Dior, Fendi, and Valentino, among others.